KohR Motorsports supplies custom performance parts for race cars and street cars. Our skilled fabrication team provides expert welding and C&C machining to make your automotive vision a reality. From custom body kits to roll cages, KohR Motorsports has you covered. 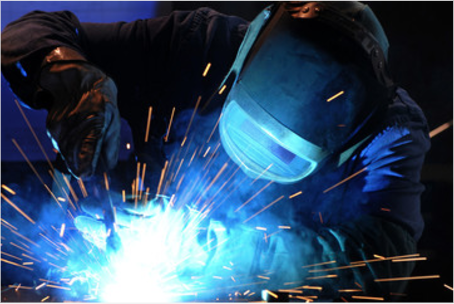 To learn more about our fabrication services, call or contact us today.